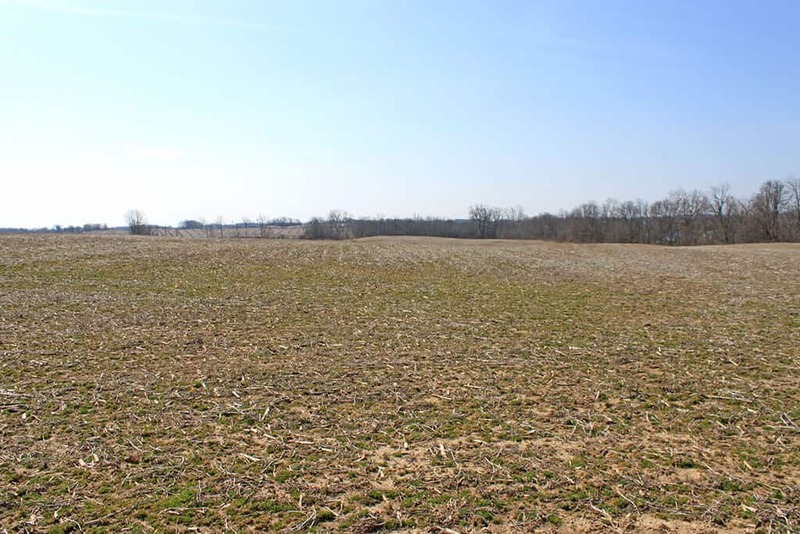 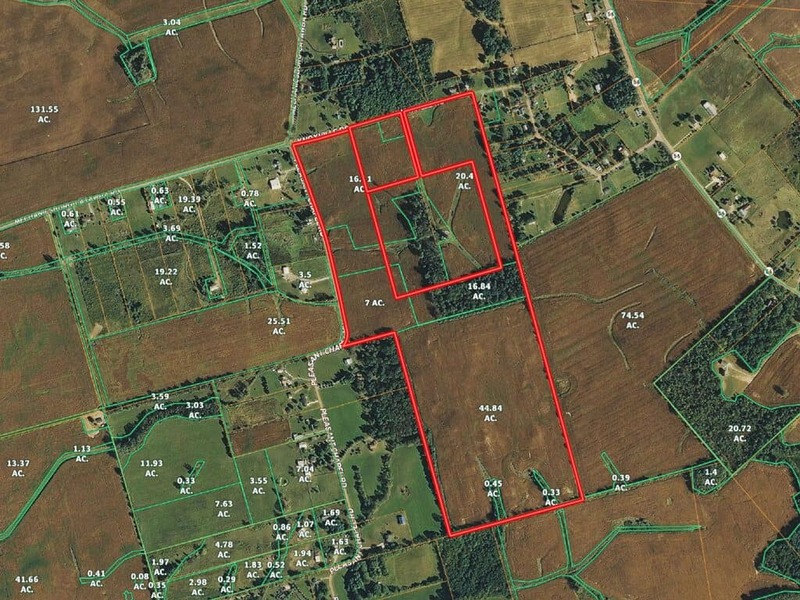 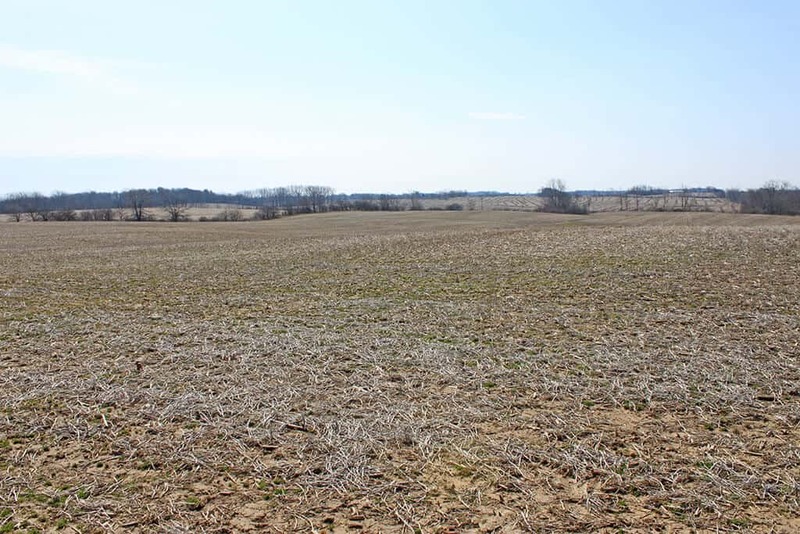 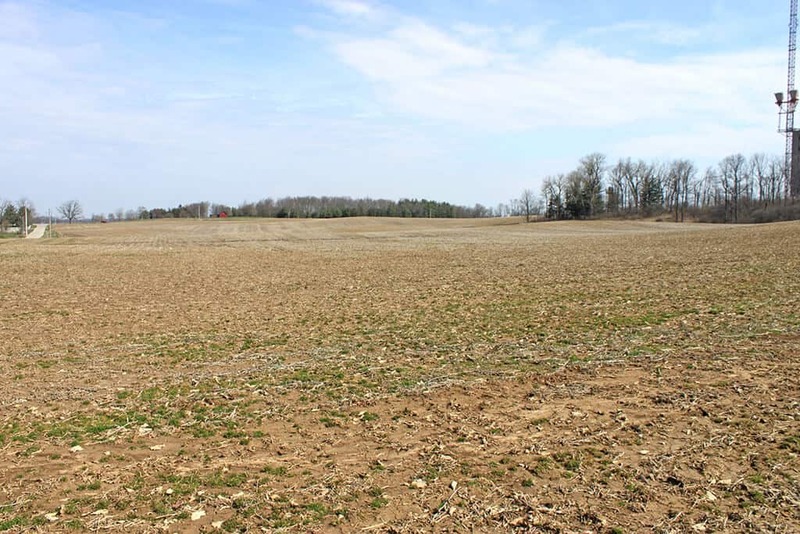 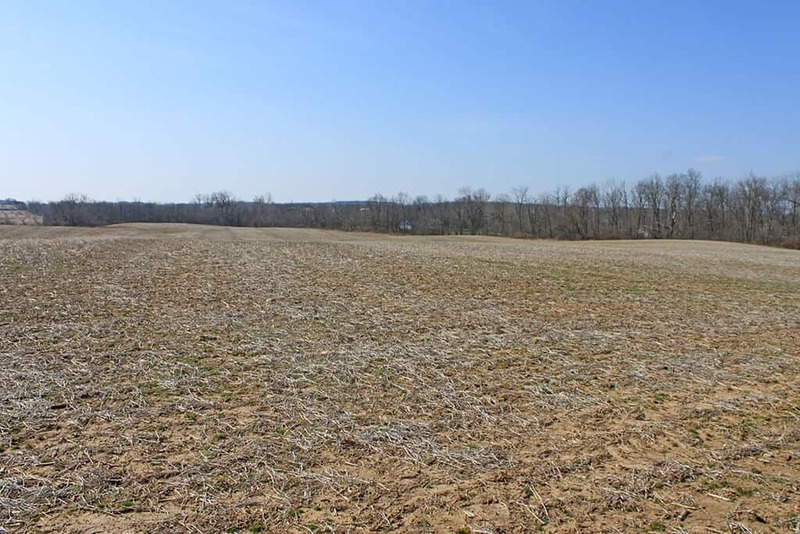 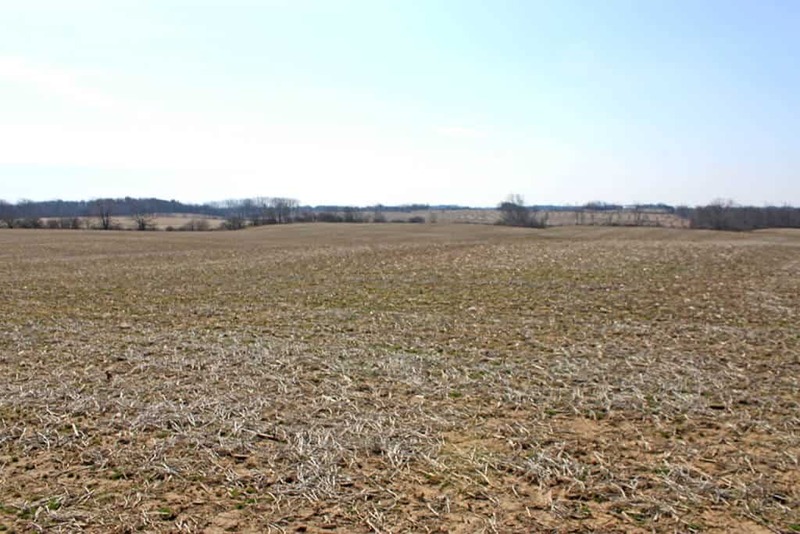 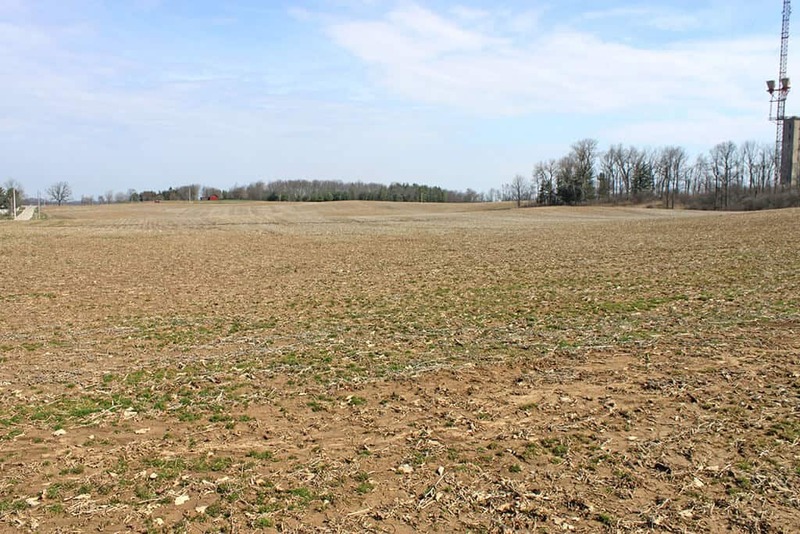 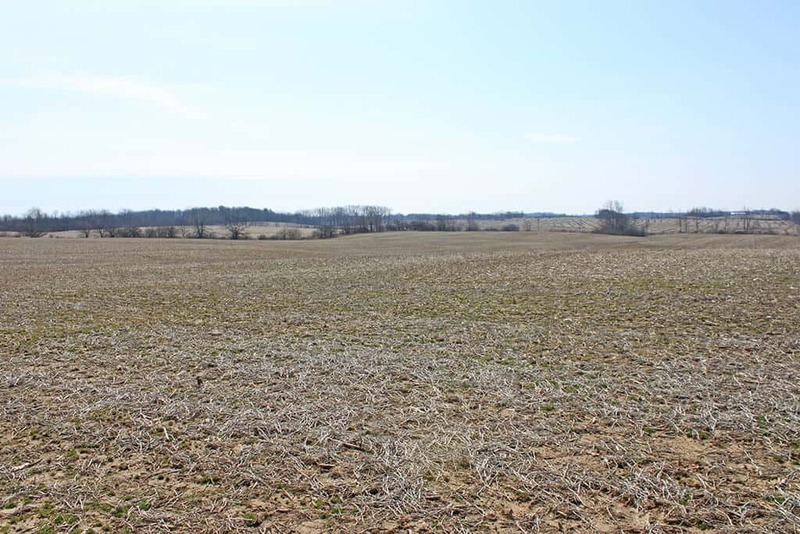 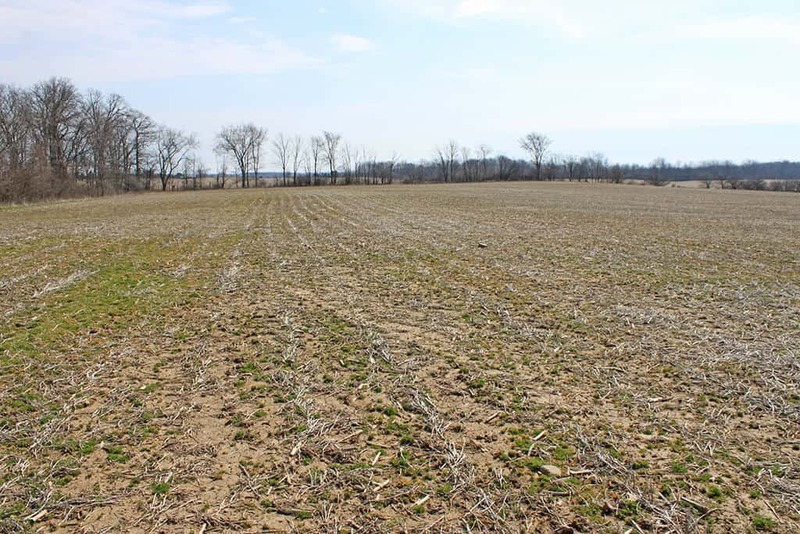 Acreage gently rolling with 79.6 acres tillable, 5 wooded acres. 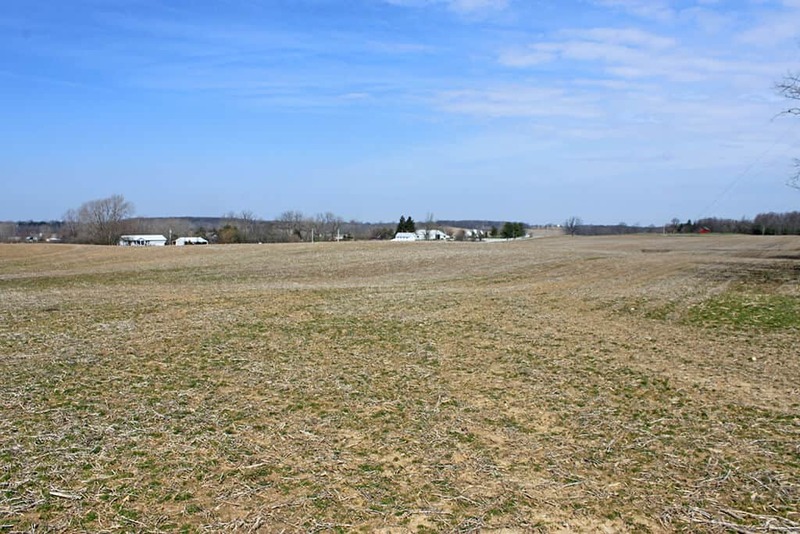 Fronting on Pleasant Chapel Road and Knoxville Road near SR 56. 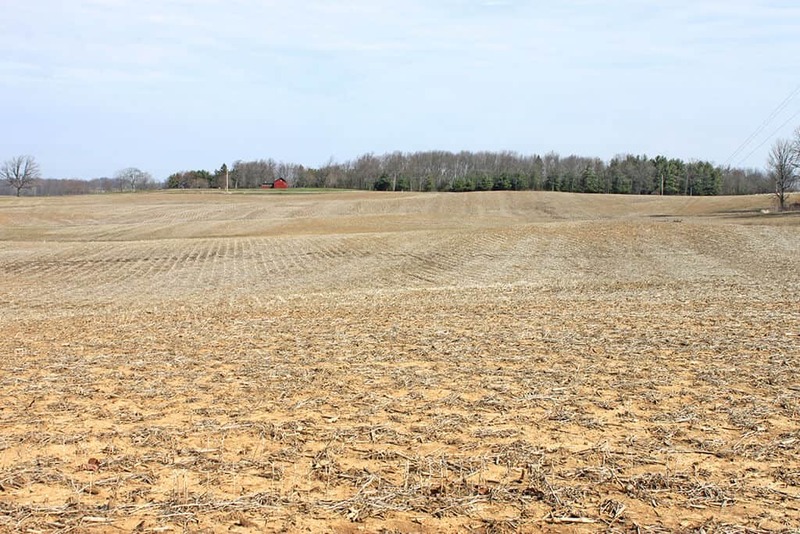 Farm is conducive to any agricultural pursuit. 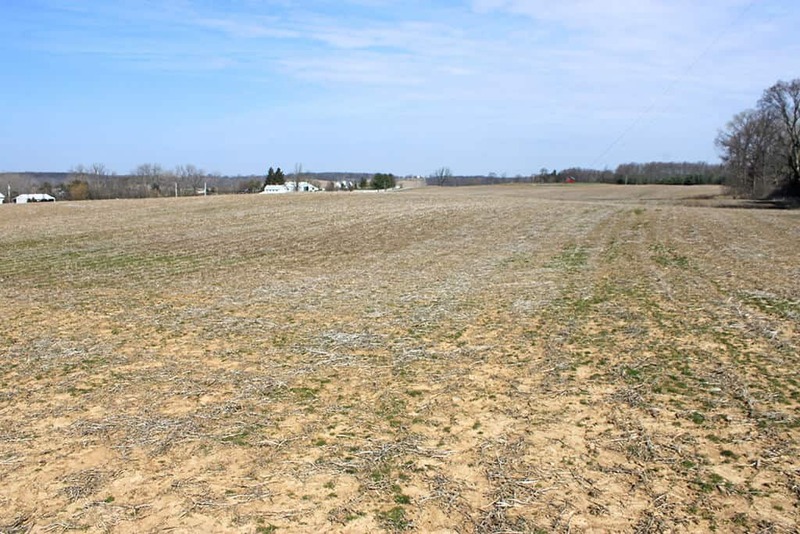 Would make a nice lifestyle farm. 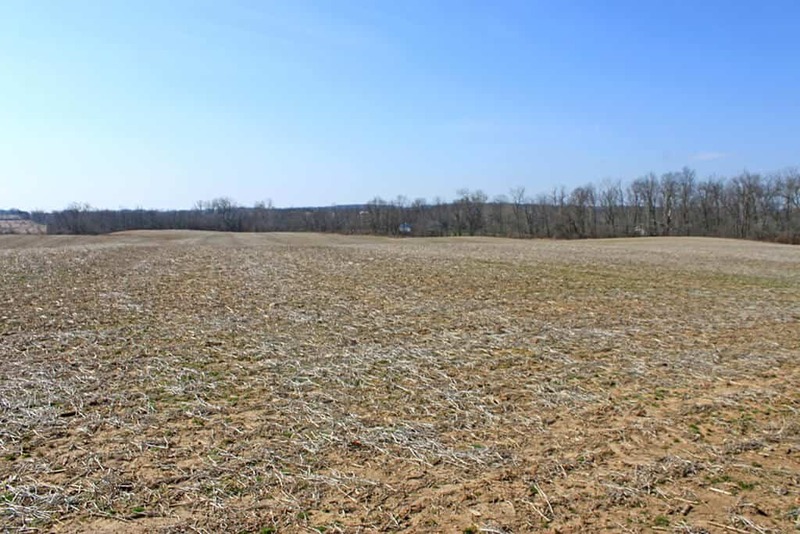 1770 ft. frontage on Pleasant Chapel Road and 1600 ft. frontage on Knoxville Road.